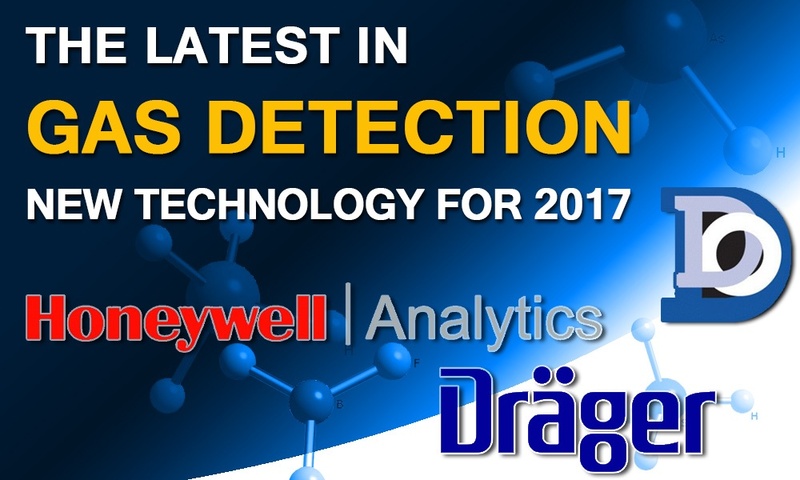 Selection of an “ideal gas detection technology” will vary depending upon the individual gas targets involved. The key point is providing continuous safe and reliable detection for every hazardous gas target – with safety actions (shutdown and notifications) performed in conformance with required codes and best practices… within the individual TWA-TLVs and % LEL limits for each specific gas target. As a Life Safety System, gas detection sensor selection requires an absolute sensor and safety control platform that provides “availability and reliability” to ensure that all safety aspects of the system are operational and “available” at all times. No “covert” or “fail-danger” faults are permitted. 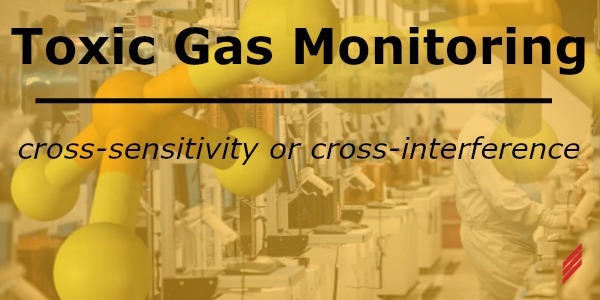 All gas sensors and gas detection instruments must be continuously supervised – (via diagnostics) to ensure continuous gas monitoring availability. Selecting and applying the ideal gas detection technology and approach for each gas target begins by gathering all of the available characteristics and properties of each hazardous gas. Hazardous gas detection technology will almost always require at least two different detection technologies – depending upon the specific gas targets. Gathering and listing gas targets by gas family (e.g., hydrides, mineral acids, halogens, flammables, inerts, etc.,) with their chemical formulas, synonyms, Chemical Abstract System # s’ and Safety Data Sheets (SDS) is a required starting point. SDS’ data are essential and provide comprehensive information about a substance or mixture – providing helpful safety information for all – including critical “gas property” data for the target gas or gas mixture. Accidental releases of oxygen deficient (inert) gas sources should also be considered as potential hazards – given their lack of warning properties and immediate risk of asphyxiation. It is also necessary to evaluate if binary gas mixtures (where the hazardous component is diluted with a nonhazardous component) remain toxic or flammable. “Lethal concentration fifty” (LC50): Is the concentration of a substance in air; exposure to which, for a specified length of time is expected to cause the death of 50% of the entire defined experimental animal population. Toxic and highly toxic gases include those gases that have a LC50 of 2,000 parts per million (ppm) or less when rats are exposed for a period of 1 hour or less. For binary mixtures where the hazardous component is diluted with a nontoxic gas such as an inert gas, the LC50 of the mixture is estimated by use of the methodology contained in CGA P-20. To evaluate the “flammability” of gas mixtures, CGA P23 – 2015 “Standard for Categorizing Gas Mixtures Containing Flammable and Nonflammable Components” provides a table of the common flammable component concentrations (%) in various nonflammable inert mixture types, along with supporting methods, calculations and examples. The selection of gas detection technologies and configuration of the overall hazardous gas monitoring “Safety Instrumented System” as a standalone platform (similar to a Fire Alarm System) is very important as it promotes and simplifies the required periodic testing of the life safety system. 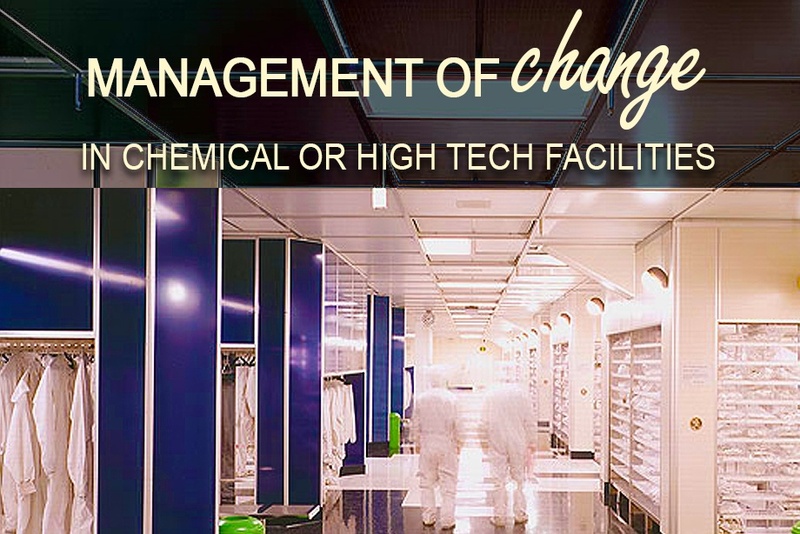 Unlike most “initiating” devices within a fire alarm system, many gas detection sensors include “consumable” components (e.g., electrochemical cells) – whereby the “probability of failure” continuously rises with “operational” time. It should be understood that “periodic functional testing” of each gas sensor effectively “resets” the probability of the sensor and control platform to “not” perform the required safety functions back to zero. Successful “on demand” detection and performance of the hazardous gas safety system functions are both demonstrated and reassured by… periodic validation testing, fail-safe wiring practices, full diagnostics and UPS power – ensuring “continuous” hazardous gas safety system protection. 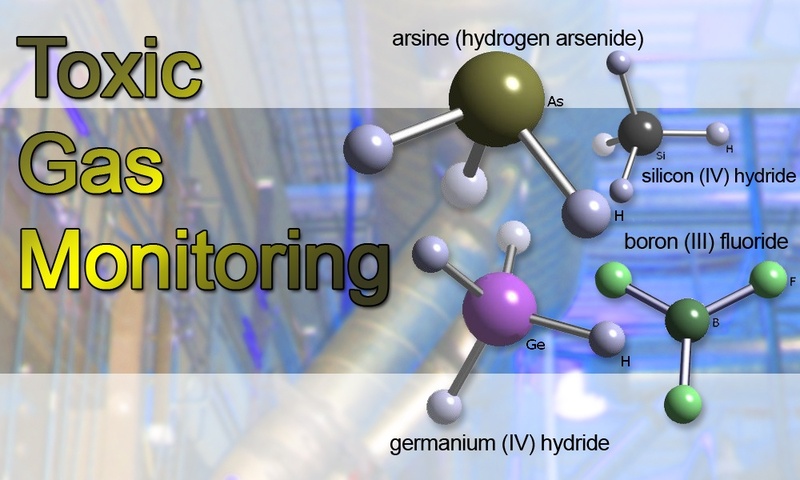 If you would like more information about Toxic Gas Monitoring Technologies you can contact me directly via email jblais@Hallam-ICS.com or through our Help Desk. 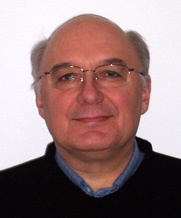 Jim is the senior technical lead for Toxic Gas Monitoring Systems (TGMS) with 50 years of experience. He determines TGMS “user requirements”- evaluates, recommends, selects and applies the best gas detection technologies available – based upon each user’s gas targets. Jim also provides guidance on harmonizing and utilizing both applicable codes and best practices, selecting ideal sensor locations and developing functional “cause & effect” (CE) gas safety matrices.